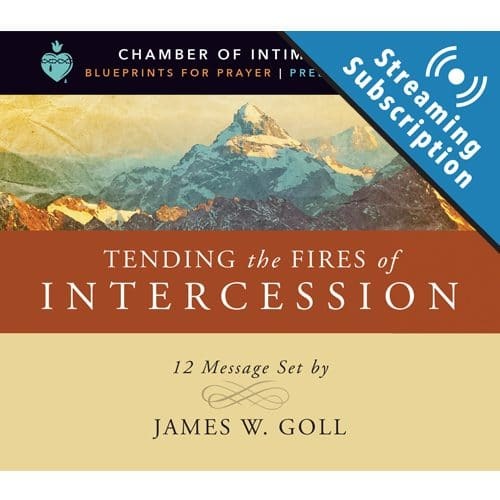 For $10 more, add the ability to stream the audio lessons for the Revival Breakthrough Class from our site on any device. Are there significant, consistant keys to revival? Are there ways to sustain a true move of God? What are the characteristics of classic revival throughout the ages? 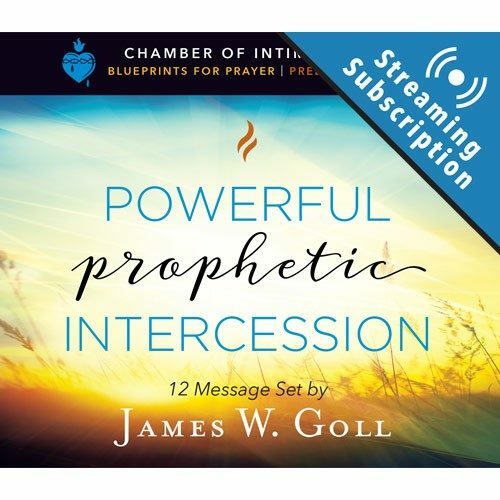 This class includes solid teachings on topics like: Prophetic Prayers for Revival, Classic Characteristics of Revival, Historical Calls for United Fasting, Creating an Opening, Gatekeepers of His Presence, and much more. You will be inspired to believe for a revival breakthrough in your life, neighborhood, region, city, and nation for Jesus’ sake. 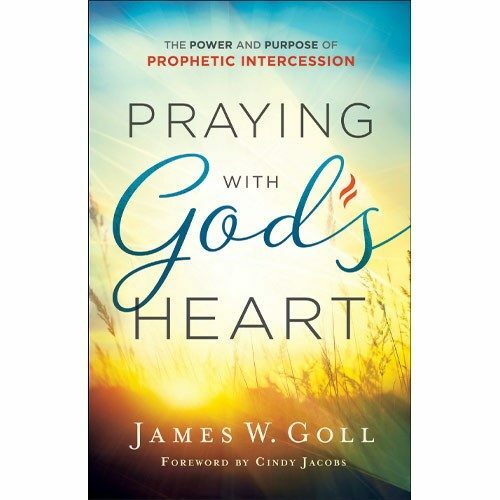 As you work through these 13 lessons by James W. Goll, you will find yourself passionately crying out for awakening and revival in your own life and the lives of those around you. The Call of the Elijah Revolution brings the pounding echoes of Christian hearts to life – eternal life that begins here and now. Are there significant, consistent keys to revival? Are there ways to sustain a true move of God? What are the characteristics of classic revival throughout the ages? 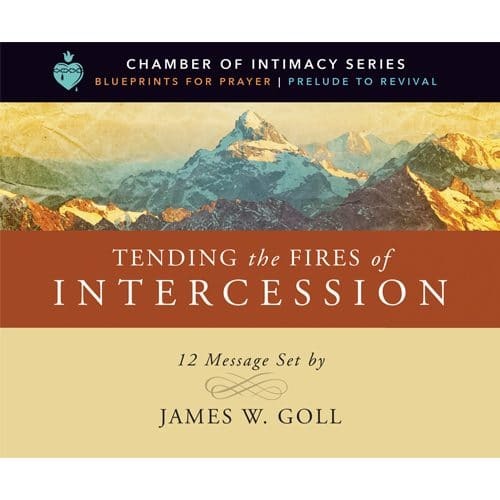 James Goll brings solid teachings on these topics in the Revival Breakthrough Study Guide. This manual will inspire you to believe for a revival breakthrough in your life, neighborhood, region, city, and nation for Jesus’ sake! This study guide is great for individual study in your own home, with a small group, or in a classroom setting. 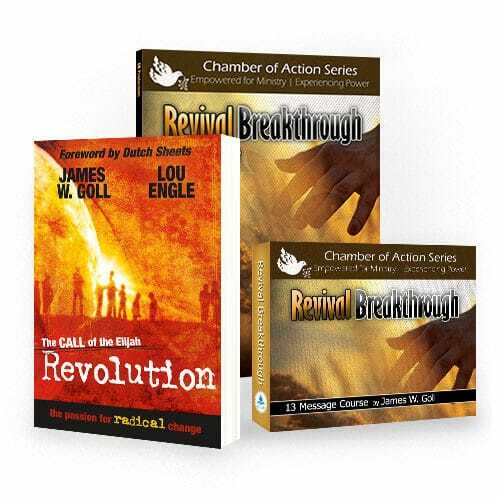 It also serves as part of the curriculum for the Revival Breakthrough class with God Encounters Ministries. At the end of each detailed lesson are questions for your reflection and review. 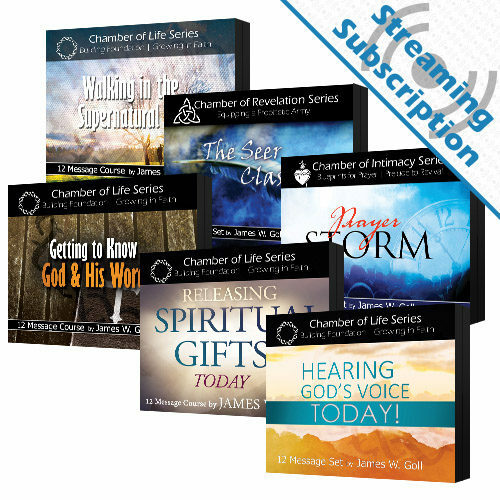 As you work through these lessons and apply them to your life, you will find yourself passionately crying out for awakening and revival in your own life and the lives of those around you!